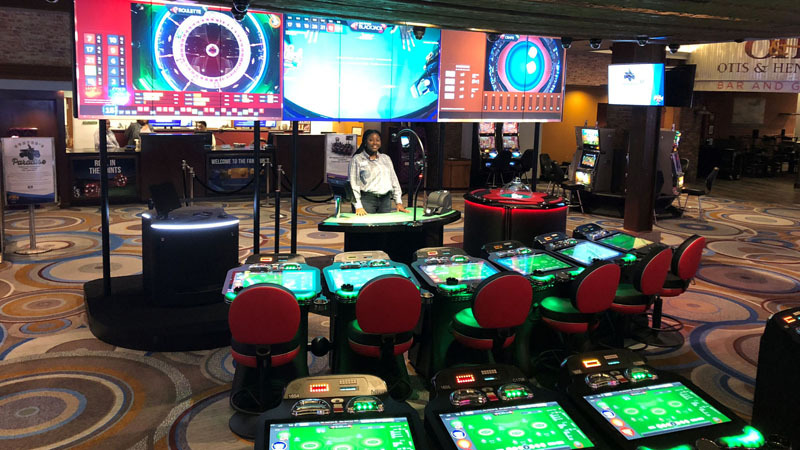 At the Hollywood Casino in Columbus, guests can choose from four generators and 38 inter-connected play stations. 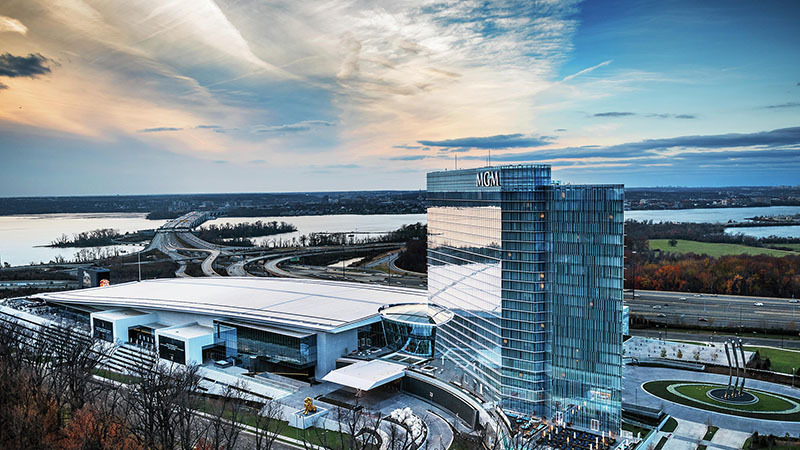 At the MGM Casino in National Harbor, guests can choose from 3 generators and 30 inter-connected play stations. 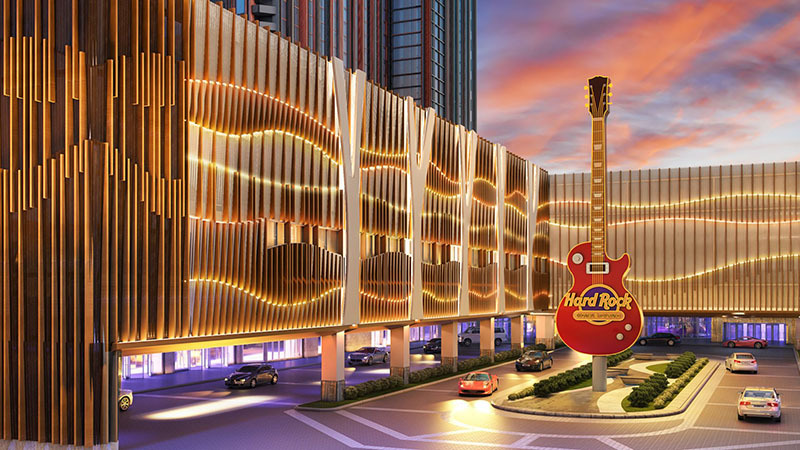 At the Hard Rock Hotel and Casino at Atlantic City, guests can choose from 2 generators and 32 inter-connected play stations. 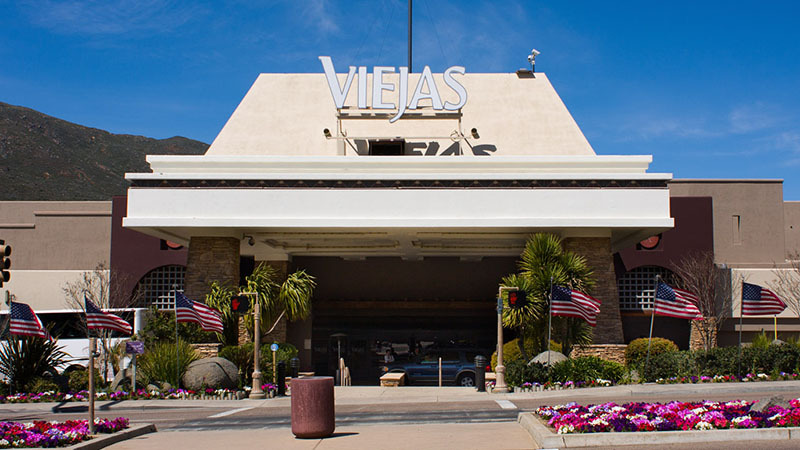 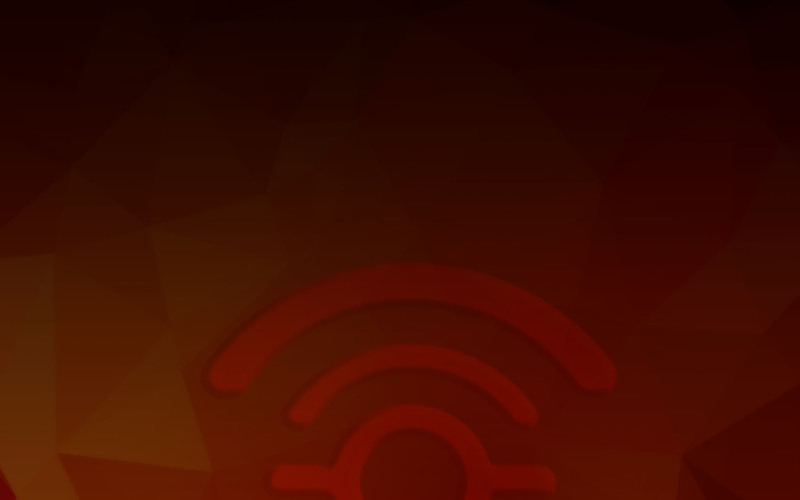 At the Viejas Resort and Casino, guests can choose from 3 generators and 24 inter-connected play stations. 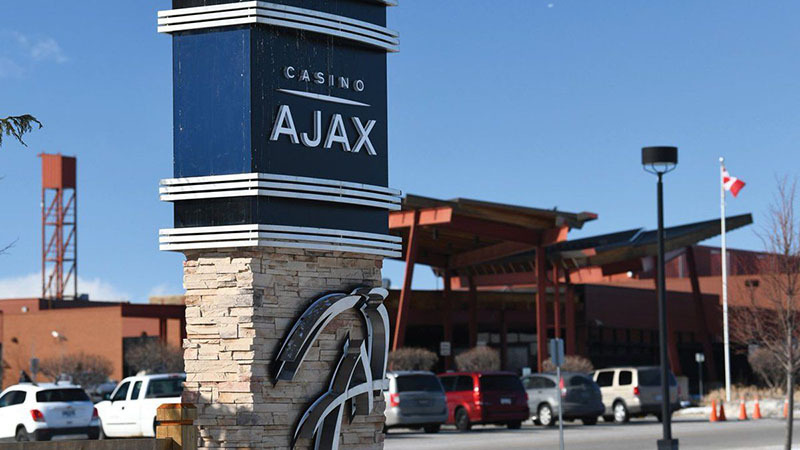 At the Casino Ajax, guests can choose from 4 generators and 36 inter-connected play stations. 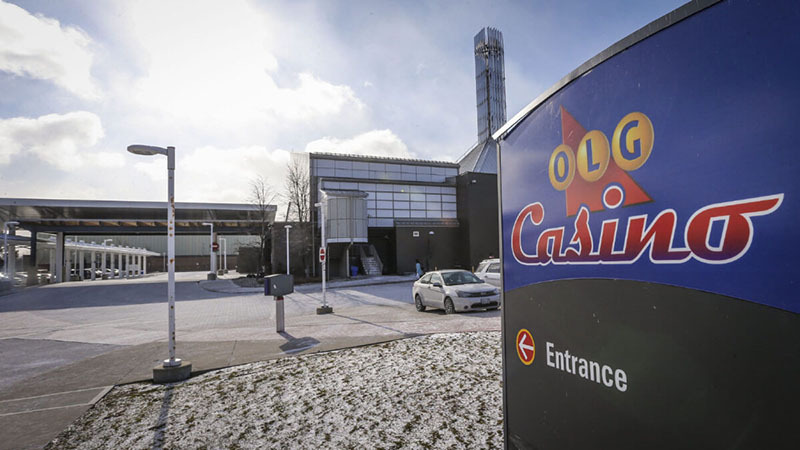 At the OLG Casino in Brantford, guests can choose from 2 generators and 22 inter-connected play stations. 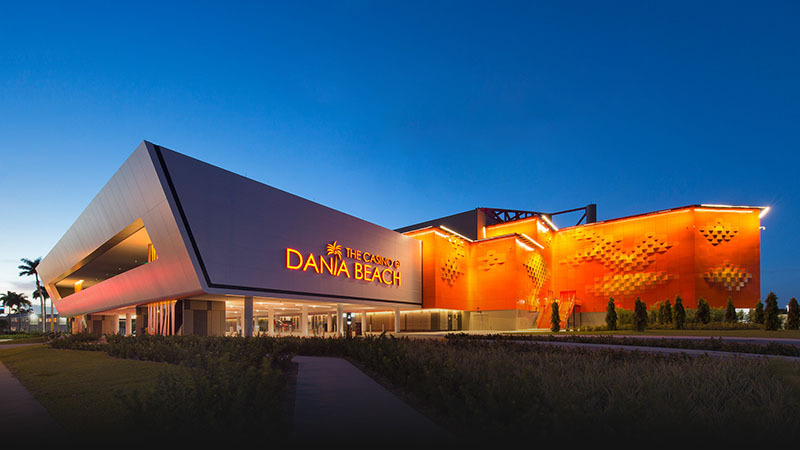 At the Casino at Diana Beach, guests can choose from 4 generators and 24 inter-connected play stations. 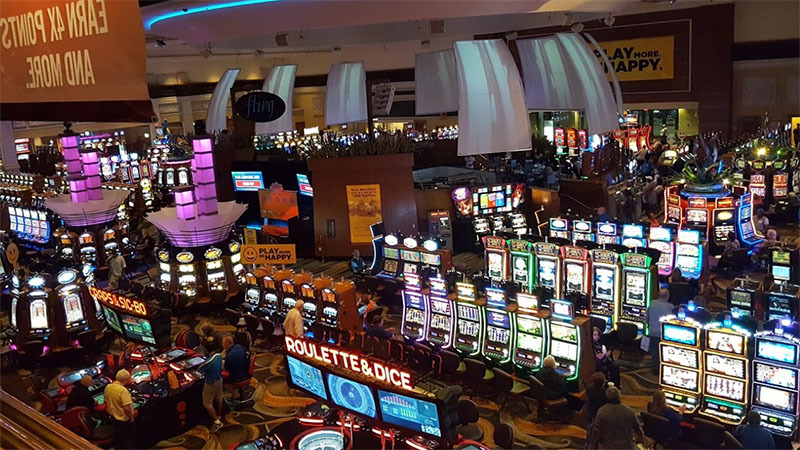 At the Isle Casino Pompano, guests can choose from 4 generators and 30 inter-connected play stations. 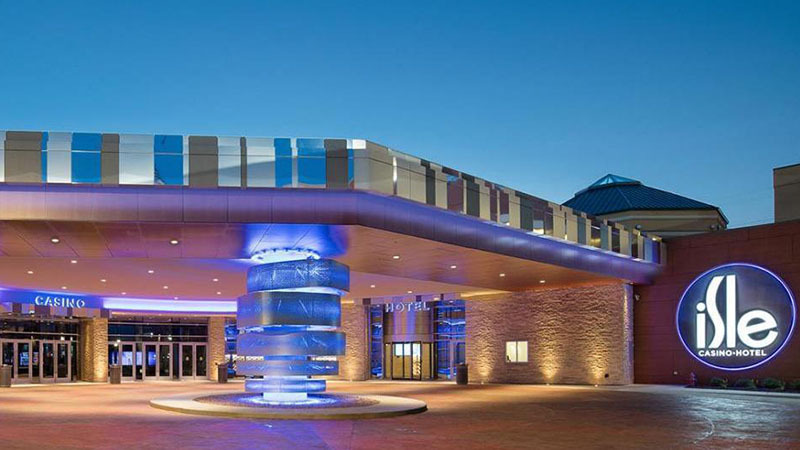 At the Isle Casino Hotel Bettendorf, guests can choose from 2 generators and 13 inter-connected play stations. 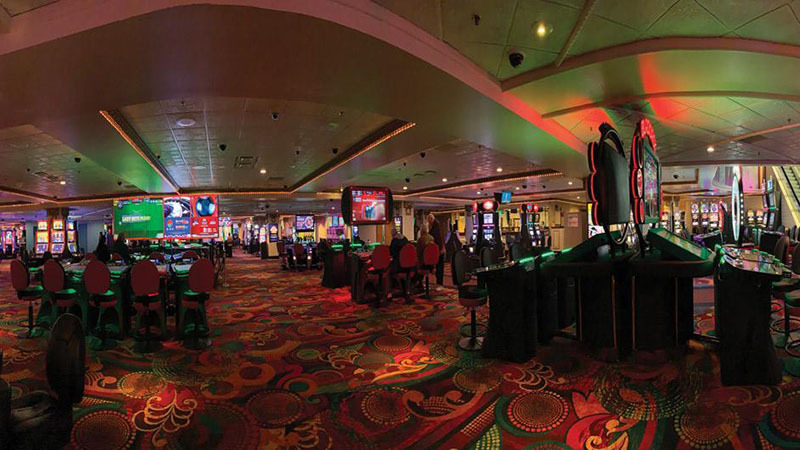 At the Lady Luck Casino & Hotel Vicksburg, guests can choose from 3 generators and 18 inter-connected play stations. 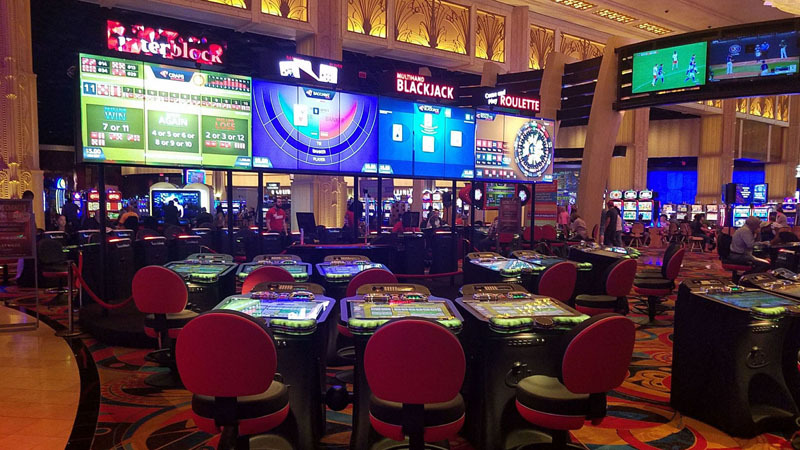 At the Circus Circus Hotel Casino Reno at THE ROW, guests can choose from 6 generators and 42 inter-connected play stations. 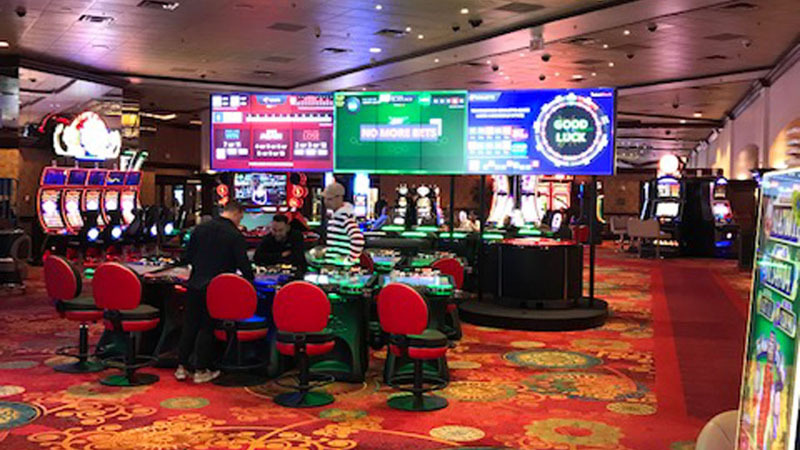 At the Silver Legacy Resort and Casino, guests can choose from 4 generators and 32 inter-connected play stations. 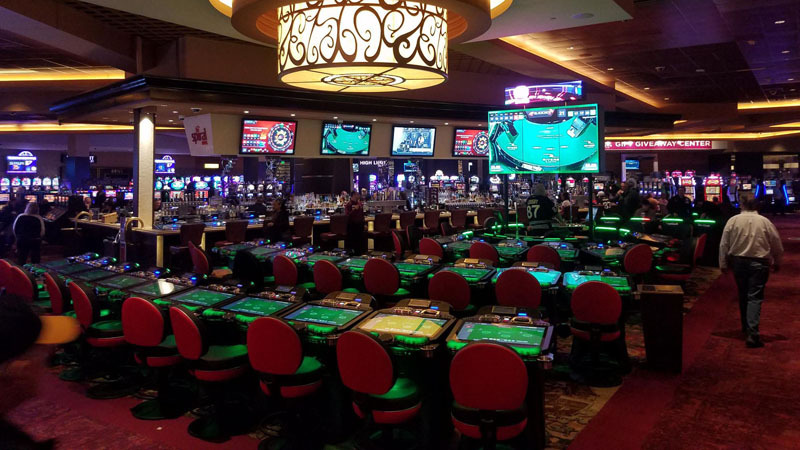 At the Rivers Casino, guests can choose from 2 generators and 45 inter-connected play stations.